Home / Uncategorized / The Biggest Sale of the Year is ON! Well, this year we decided to start early to give you an opportunity to get absolutely everything you ever wanted design-wise. Yep, we are proudly announcing – the Black Friday SALE is on! Right now and till November 29th you can buy everything we have in stock with 50% OFF! WordPress themes, HTML templates, WooCommerce designs, and everything else we have to offer! Everprest is the best of everything you can think of in eCommerce right now. All the latest innovations, all the most desired features, every fresh design trend, it all is tastefully and skillfully included in this PrestaShop theme. 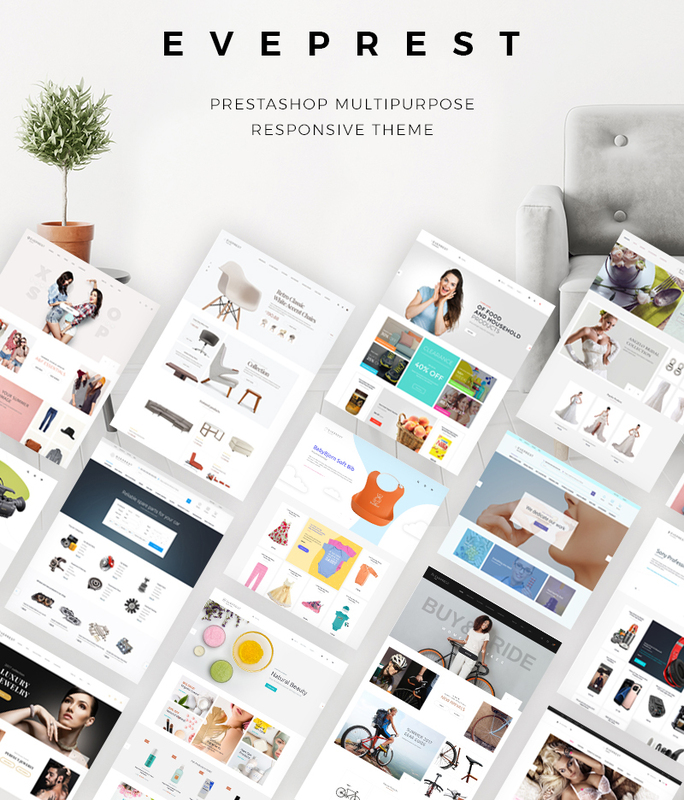 You won’t need any other eCommecrce theme ever again, Everprest is multipurpose and has skins for each of the popular online store types. There’s over 30 modules and Mega layout builder to help you easily customize the theme and run your online store seamlessly. 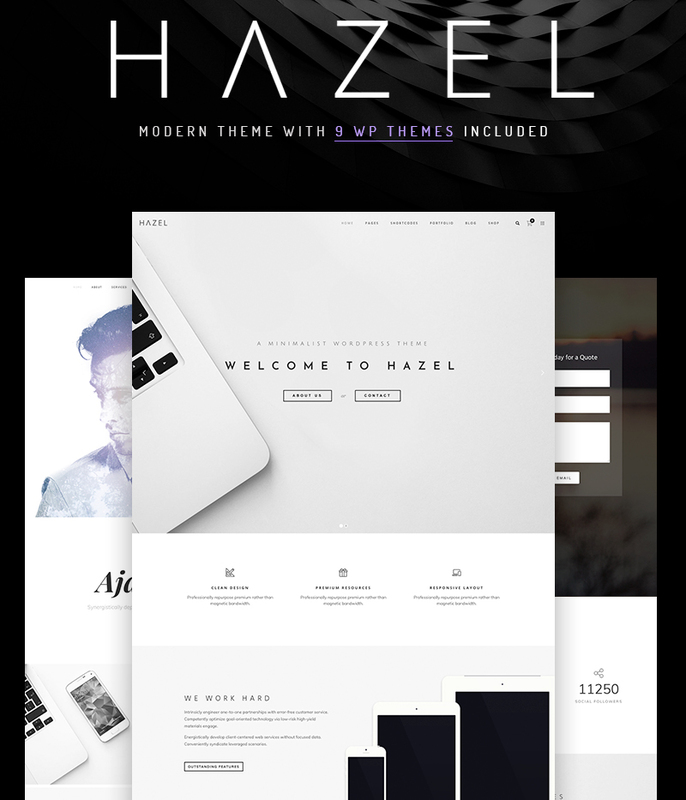 Clean and flawlessly modern this WordPress theme is also exceptionally functional. The customization opportunities are unlimited here with the visual page builder and tons of ready-made layouts. 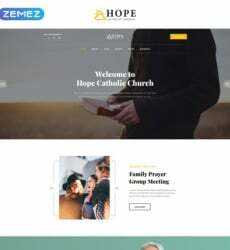 The theme is multipurpose, which means you can use it to build virtually any type of online presence, even an online store is possible since the theme is fully compatible with WooCommerce. 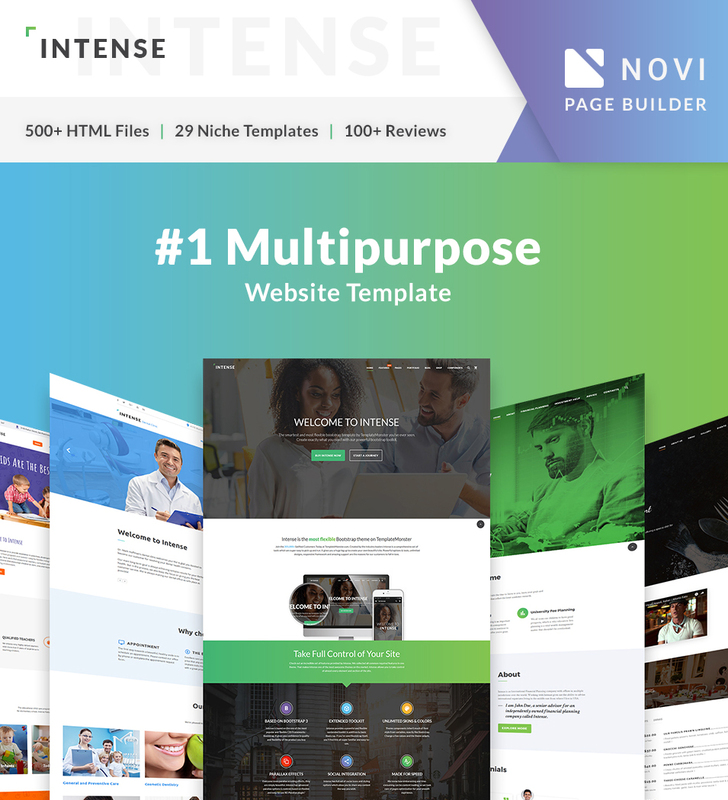 Over 30 blog templates, over 10 eStore templates, over 15 header and footer styles, above 15 sliders and a visual page builder along with the UI kit make this website template the ultimate choice.